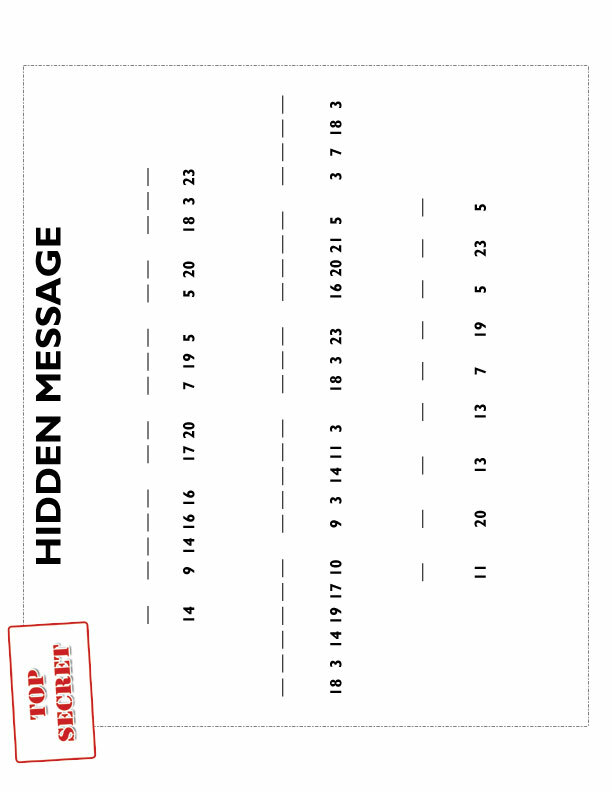 This hidden message was created for Primary manual 4, lesson 3, titled "Obtaining the Brass Plates." 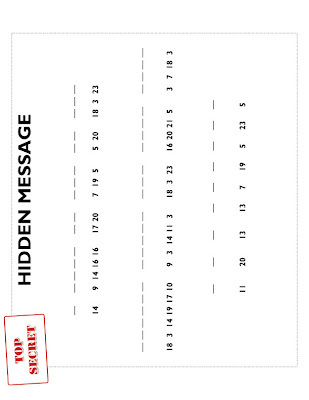 Start your lesson and post this on the wall and ask if members of your class can decipher it. Then you can use the solution a little later on.